Okay, in my opinion nothing can get better than the photo Jen took for this week’s challenge: Beloved. 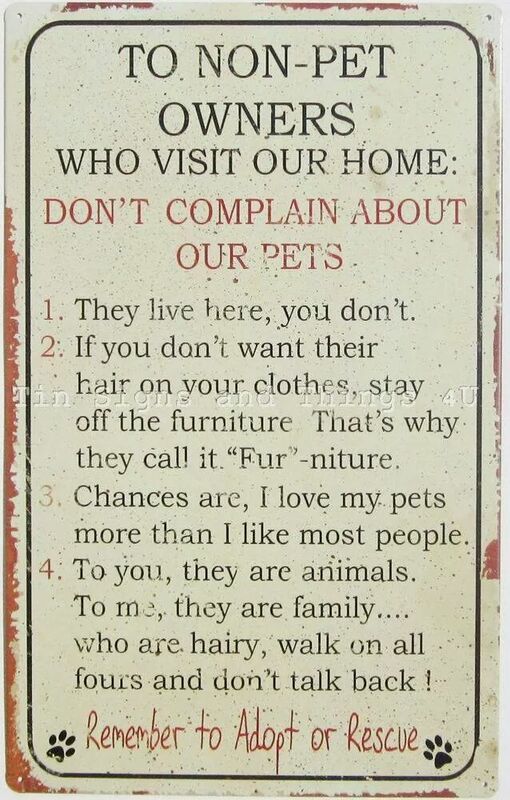 ❤ But I’ll give it a try. 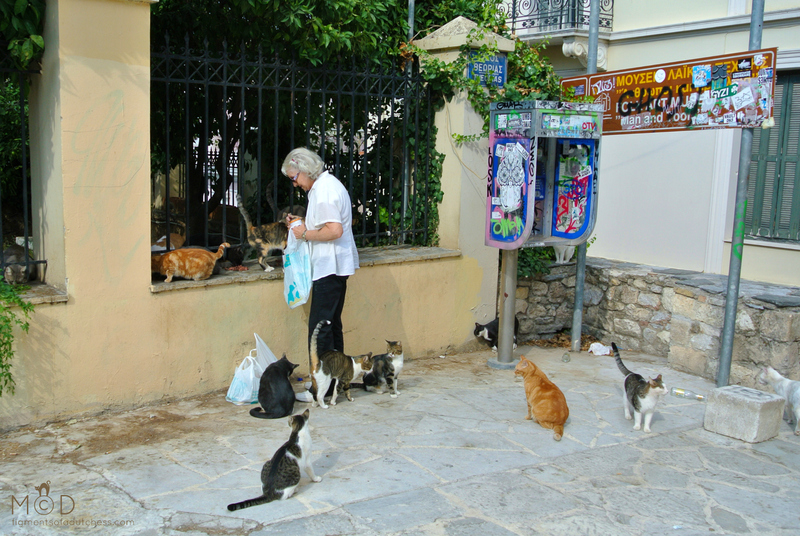 First this sweet cat lady in Athens, Greece, who feeds her beloved stray cats every single day. 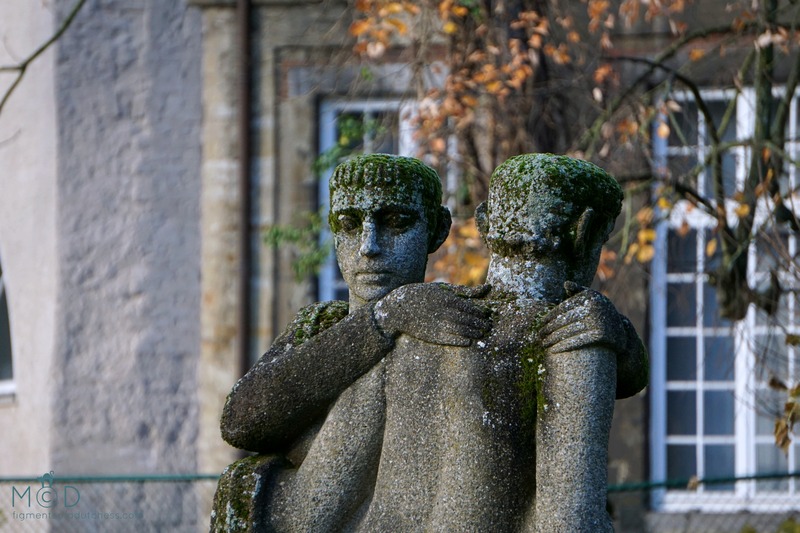 Second, a striking statue of two males embracing in Mechelen, Belgium. Pingback: Beloved – Bulb Fields – What's (in) the picture? Great selection of photos for this week’s topic!